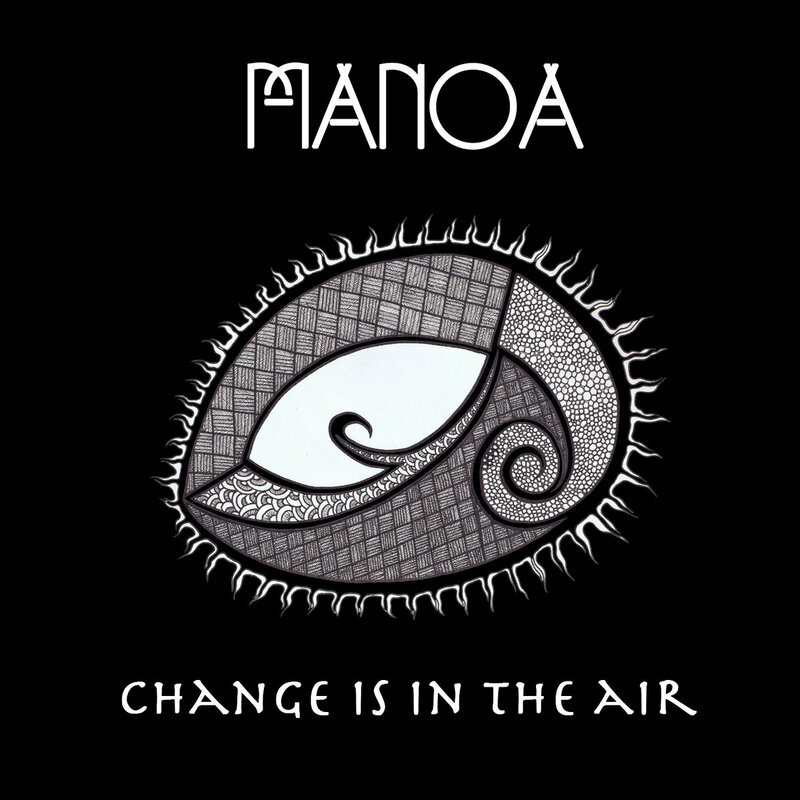 'Change Is In The Air' is the newest release from Manoa and comes off of the new EP, due out by the end of 2018. The song was inspired by The Pacific Earth School, an urban permaculture farm and learning center on Stradbroke/Minjerribah Island. The song embodies the message of personal and cultural transformation through new ways of education and new ways of being connected to each other and the more-than-human world. 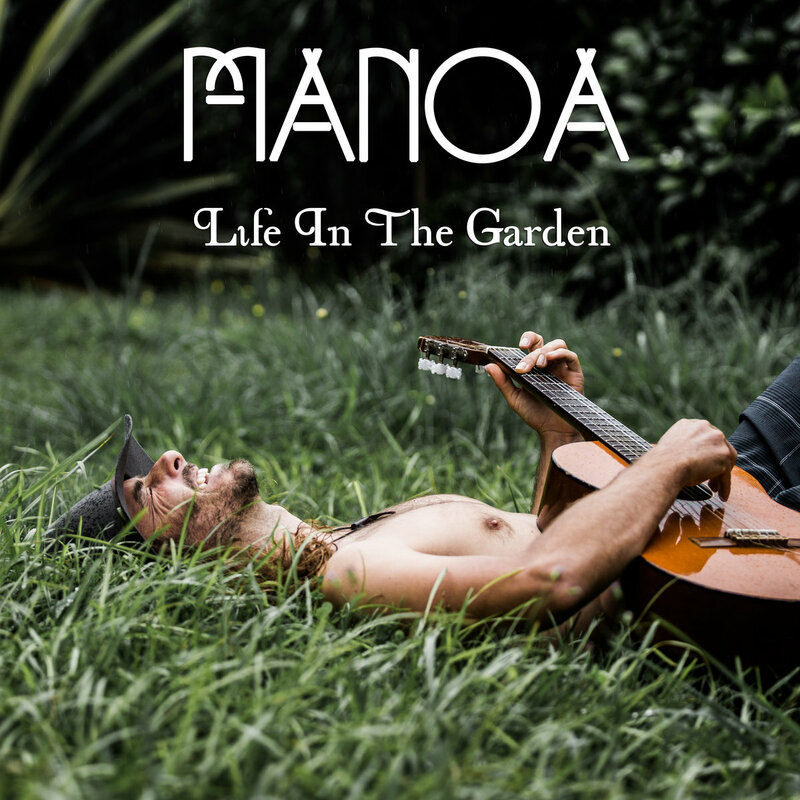 Life In The Garden is the first single from Manoa's EP, due to be released in 2018! 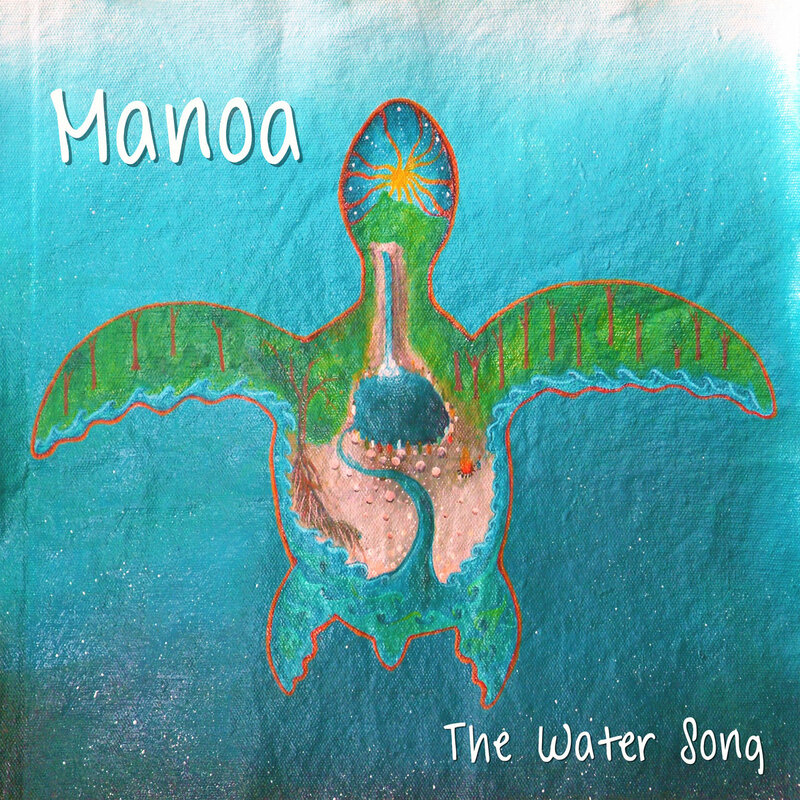 This song is a reflection of the land and sea around Byron Bay; vibrant, alive, gentle and yet powerful. The rainforest sounds of the first rain of the season start off the track and help the listener tune in and connect to a sense of place. 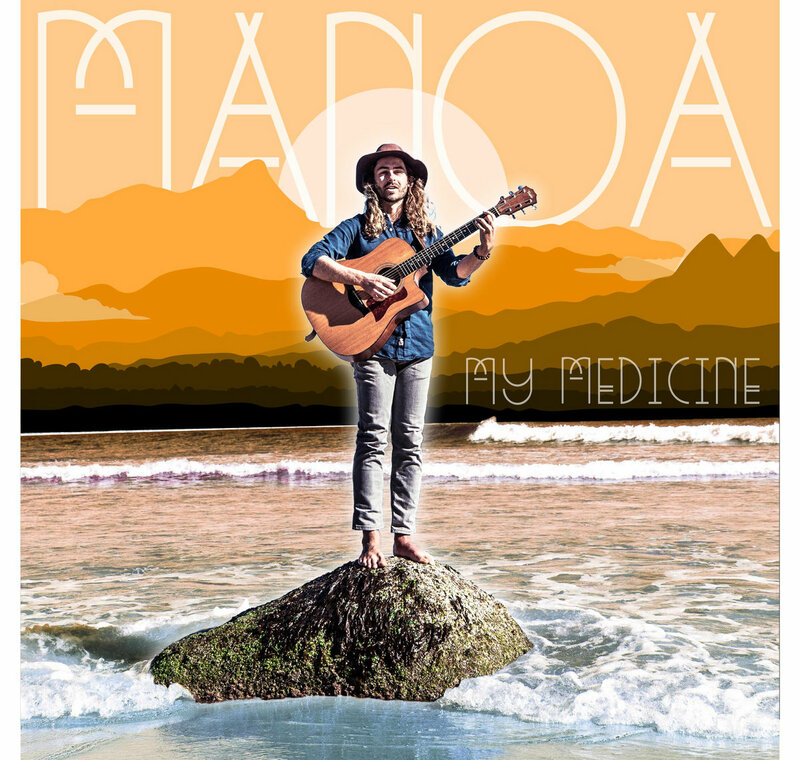 Recorded in Byron by Eric Coelho (Angus & Julia Stone, Kingfisha, Dustin Thomas, Havana Meets Kingston). What is your medicine? We are faced with challenging times where we are called more and more into choosing to radiate love. What is your medicine that helps you be in your heart and spread your love? What awakens your soul to its deep purpose and what gifts are you sharing with the world? The Water Song was written to honor the message of the 13 Indigenous Grandmothers; to send positive energy, raise the vibration of waters worldwide, and inspire people to protect our precious lifeblood.